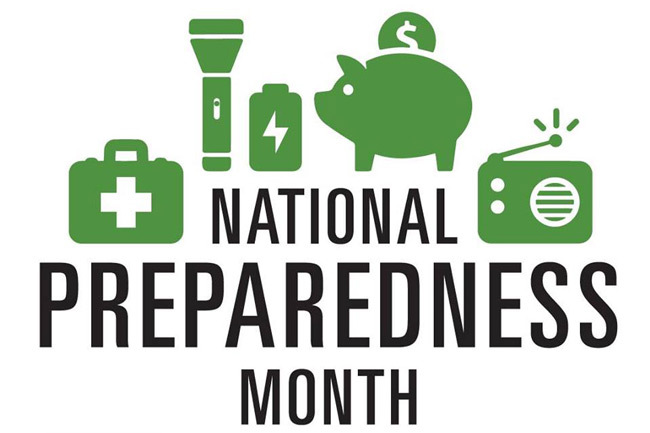 Make A Plan: Natural or man-made emergencies happen beyond anyone’s control. Have a plan and know what to do so you are in control if the unexpected occurs. Be sure every member of your family knows the phone number and has a cell phone or a prepaid phone card to call the emergency contact. should watch TV, listen to the radio, or check the Internet often for information or official instruction as it becomes available. Remain calm. Do not panic or run. Most injuries occur when people are entering or leaving buildings. Do not rush outside. Wait until the shaking stops, then carefully exit the building if needed. If you are indoors, stay there. Protect yourself by taking cover under a table or desk. If you are not able to get under a table or desk, then stand straight against one of your walls and ride it out. Remember, never use an elevator in an earthquake or fire. Watch for falling objects, such as ceiling tiles, falling light fixtures, pictures, mirrors, free standing file cabinets or equipment, etc. If you are outside, stay outside. Stay away from buildings, powerlines and poles. If you are in a vehicle, pull over and stop in an open area away from bridges, overpasses, powerlines, and buildings and watch out for pedestrians. Stay in your vehicle until the shaking stops. Click the icons to be redirected to their corresponding links.